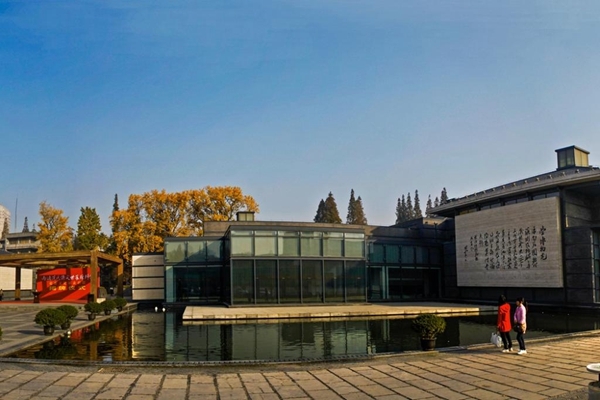 Nantong Museum was established in 1905 by Zhang Jian, a Number One Scholar of the Imperial Exam in the late Qing Dynasty (1644 - 1911) and a well-known modern Chinese educator, entrepreneur and social activist. 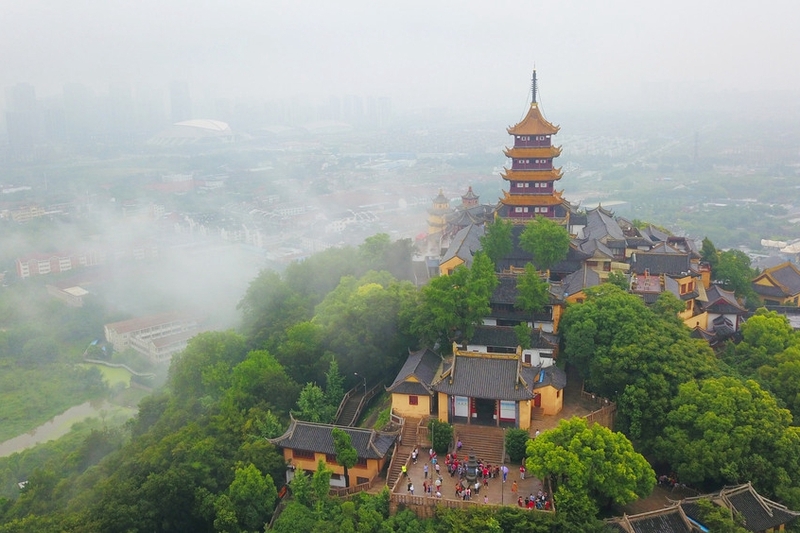 As the first public museum in the style of classical gardens in China, it was listed in the key cultural relics unit under the national protection of the State Council of the People's Republic of China in 1988. 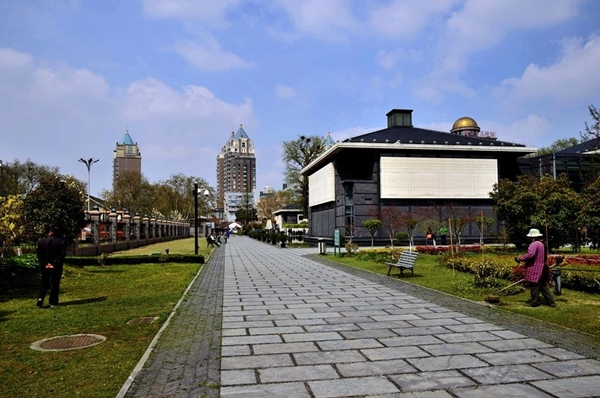 It was among the first state-level museums in 2008, and was included in the third group of national civilized units in 2011.